that other agencies won’t provide. A marketing agency’s tricked up description for employing large staffs in several disciplines that may never touch your business, but the overhead must still be accounted for in costs that find there way into your monthly retainer. We deliberately run lean and charge you only for the resources you utilize. Why should it be any other way? A deft and clever ploy by a marketing agency to separate clients from their budget as quickly as possible. Instead of retainers and time-based relationships that deliver inefficiencies, we provide marketing support on your terms. By the hour. By the project. By the challenge. Generally the very first question an agency will ask when learning you have a potential new project. Like catching a big bear, it is a feather in the cap of an Account Director to take home the big kill (your budget) to the agency CFO who will quickly want to develop ideas that ironically consume all of the funds. We think it is a better idea to first find out the overarching issues, and determine the insights — no matter your budget — so that we can develop the right strategic and tactical approach that drives YOU the most revenue. What a typical marketing agency will often say when asked why a client does not proactively receive a steady steam of business building ideas from its account team. We believe it is never out-of-scope to think about a client’s business. When we see opportunity we tell you. Give us a challenge and we will even give you a FREE idea. The self-professed “working environment” within a marketing agency that facilitates the passing of agency costs from happy hours, company outings, and catered lunches to a client. Don’t expect us to invite you for a game of Ping Pong or to tour our “office library” equipped with the latest Xbox games. We have neither. We spend our time fostering ideas, insights and actions to grow your business objectives. We don’t play games with your money when it comes to your organization. An agency’s daily and/or weekly project review meeting in which its staffers talk about lunch plans, upcoming parties, the performance in the team’s co-ed softball league and enjoy blaming clients for working them too hard. 3 full months of reduced hours that you still pay for. Got a Friday emergency? Good luck getting your agency to answer the phone or return your e-mail. We enjoy summer too, but we put our responsibilities first. You’ll never have to worry about us not being around when we’re needed, no matter the season. Send us your interesting “twists” on words or phrases you’ve heard from agencies. 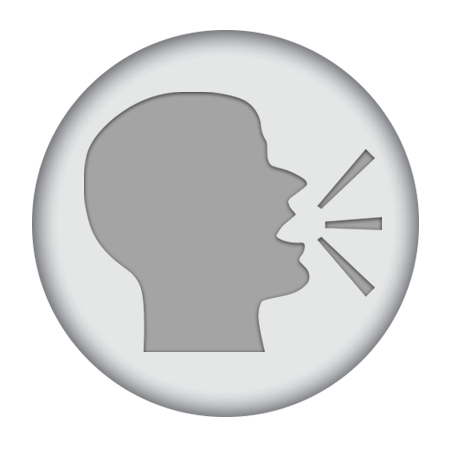 We are continuing to build out the glossary so check back often and you might see your take on Straight Talk. What turned out to be the ‘real world’ definition and how did it cost you money?